Surf Sistas is where girls come together! Get out in the water consistantly! Learn to surf, refine techniques and build ocean confidence! This Girls Only Surfing Club is not to be missed! 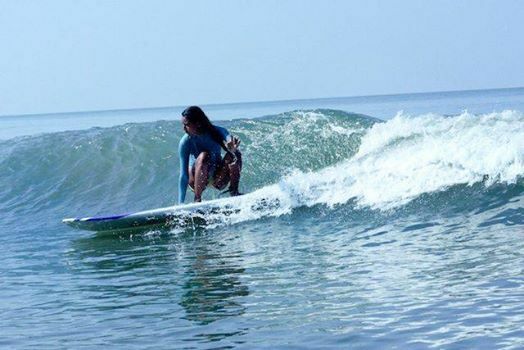 The Surf Sistas Club is a designed as an ongoing weekly surfing program for all women of all ages and stages to learn to surf, progress week on week and build more confidence in the ocean. Above all else awesome club for women and heaps of FUN factor! Beach awareness, understanding the wind and waves, oceans and tides & staying safe at the beach. Surfboard design and use, sea entry and correct surfboard handling. Catching waves with correct body and hand position, stopping your surfboard. Catching waves with paddling, learning the pop up to stand technique. Standing surfing position and riding a wave for as long as possible. 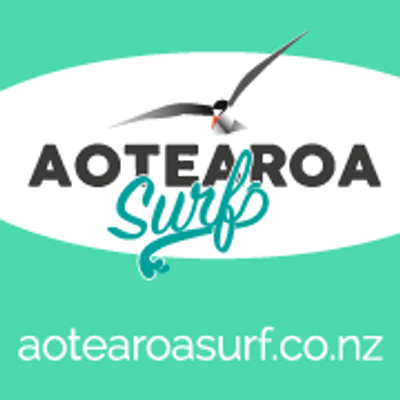 We email you the night before keeping you informed of conditions, also regular updates online via facebook Surf Sistas online community page. Wetsuit and surfboard, sunscreen and in the water, qualified coaching is included in the club. Please bring your surfboard and wetsuit if you wish.